You'll find recent pictures of my family and friends on these pages..I added a slide show page for those who are still using regular phone modems so that all the images will be thumbnailed for easier access..
We've had all kinds of problems the last couple of months. 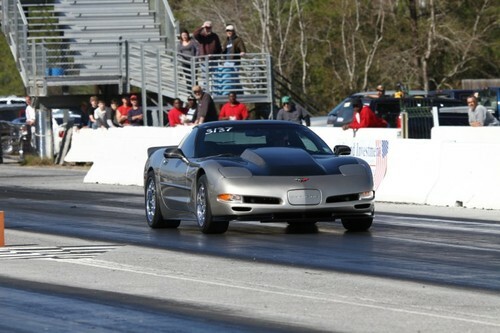 1st installed a 3.42 rearend and broke it at Evadale. Had to reinstall my original 3.15's but they will come in handy when we return to Talladega SuperSpeedway in May for the Vette's for Vets Event. 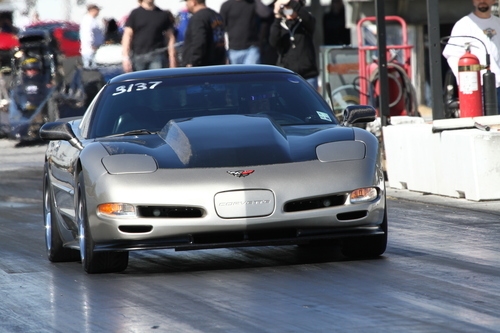 Finally got to run the Corvette recently at Evadale Raceway..After having Ragin Racin install one of their Stinger camshaft packages and my 3600 Vigilante the car ran a 11.92 @ 115 with a 1.70 60'..This was run under less the ideal conditions with nothing other then just driving the car there and making a run..The car has a ton more in it just need to make a few more passes to sort it out..